Establishment of the University by the Central Universities Act, 2009. 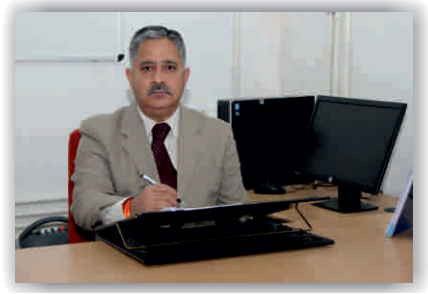 Appointment of Dr. S.S. Bloeria as first Vice Chancellor. Start of the first Academic Session (2011-12). Start of second Academic Session(2012-13). Appointment of Sh.N.N.Vohra, Hon´ble Governor J&K State as first Chancellor of the University. Start of third Academic Session(2013-14). Start of fourth Academic Session (2014-15). Prof. Ashok Aima took charge as Vice-Chancellor.